For everyone, around the world, the literary journey starts quite early, as children when they listen to short stories that are told to them. 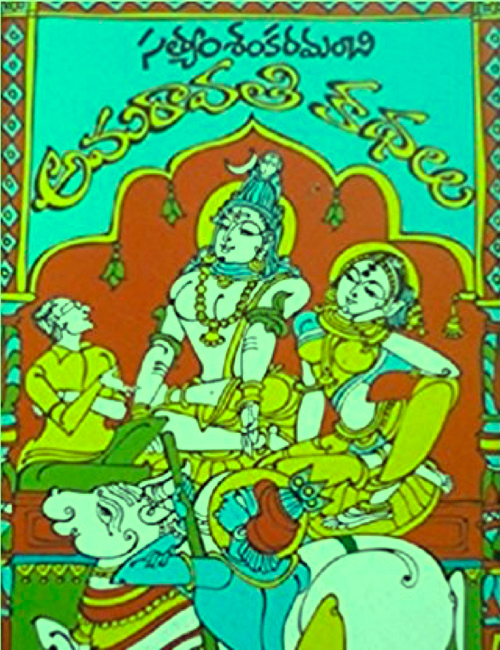 For many the journey stops there, so they do not know that there is a treasure trove of amazing stories that can captivate grown ups too. 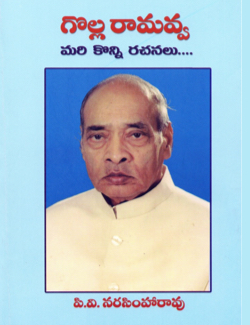 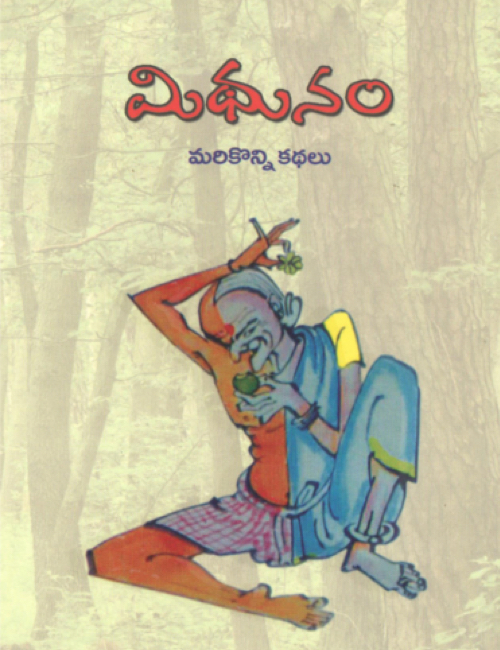 So is the case with even Telugu short stories. 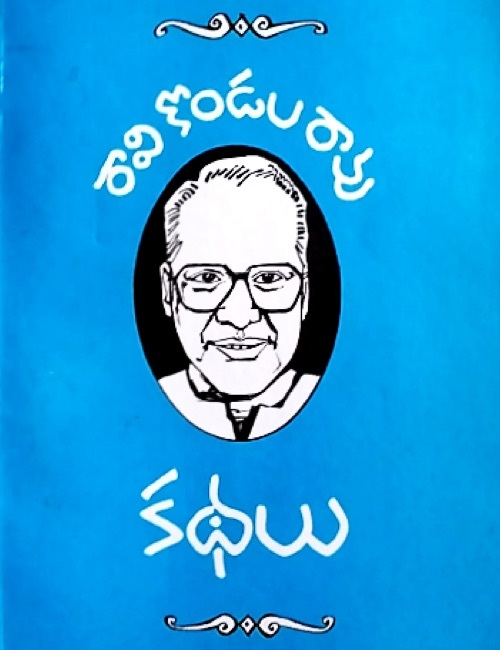 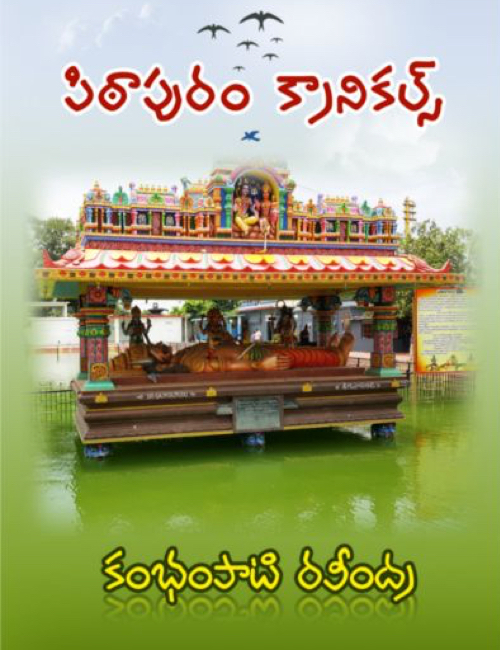 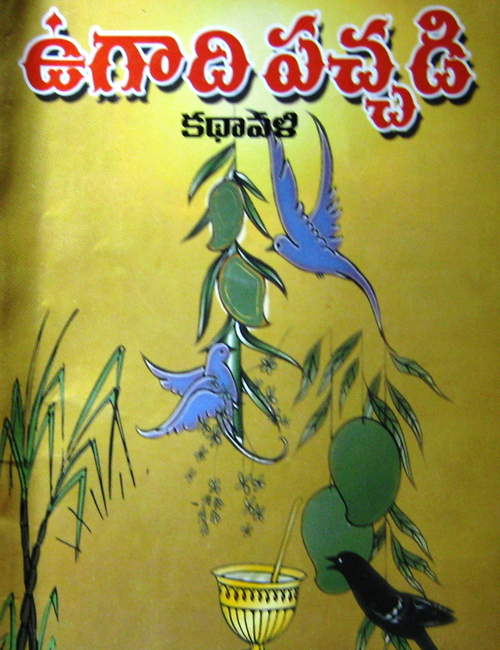  Dasubhashitam - Kathalu is another step in bringing the best of Telugu Music, Literature, and Arts closer to Telugu people in Audio.